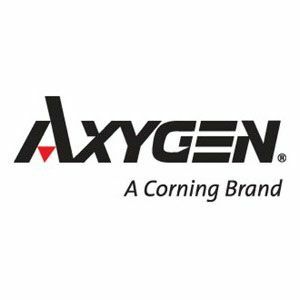 Axygen polypropylene PCR tubes are ideal for use with Qubit Fluorimeters. The ultra-thin and consistent tube walls ensure that thermal transfer is precisely even along the surface of the tube. 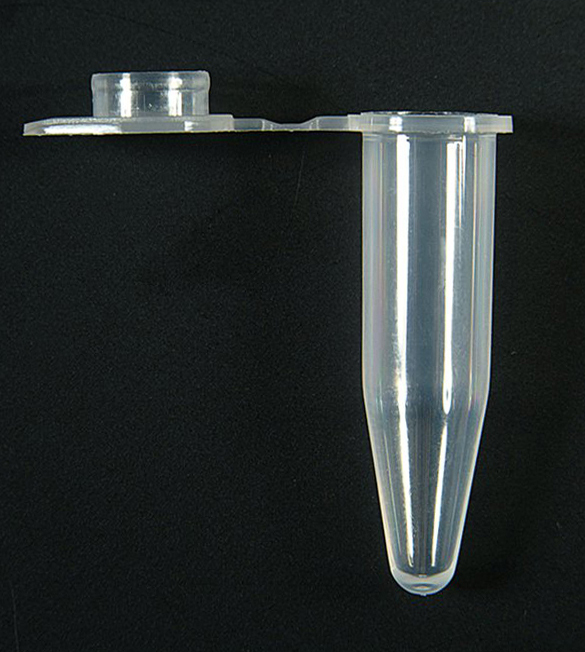 The unique cap design guarantees a perfect fit to prevent sample evaporation during thermal cycling. Certified RNase-, DNase-, pyrogen-free and Human DNA-free to ensure the purity of your reaction. Hurry, limited stocks order now!